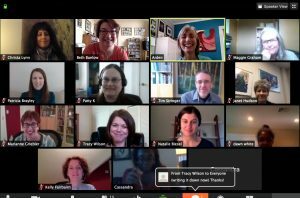 Join us for Virtual Networking for Introverts! What is it? 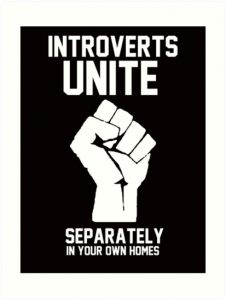 It’s an introvert-friendly opportunity to make meaningful connections with other entrepreneurs, professionals, and leaders, all from the comfort of your own home or office. 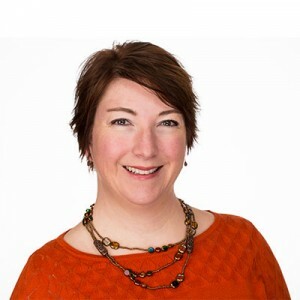 Featured Speaker: Patty K, nonconformist, workshop leader, business coach at PattyK.com. Patty plans to teach you how to introduce yourself so people GET what you do. 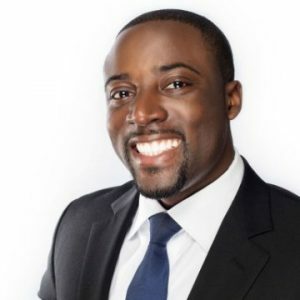 Featured Speaker: Arden Clise, business etiquette trainer, coach, author at Clise Etiquette. Arden is going to share tips on how to navigate your most vexing networking challenges, such as breaking into conversations – and leaving them gracefully! 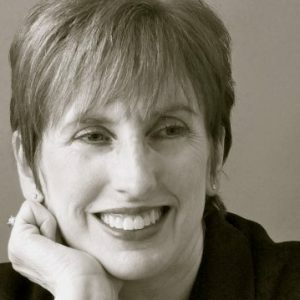 Featured Speaker: Marianne Griebler, marketing communications strategist at Marianne Griebler Consulting. Marianne will talk about the one thing that almost everyone gets wrong on their LinkedIn profile and the right way to fix it. 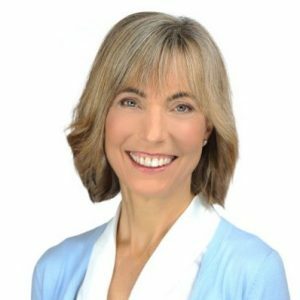 Featured Speaker: Beth Buelow, founder, The Introvert Entrepreneur. 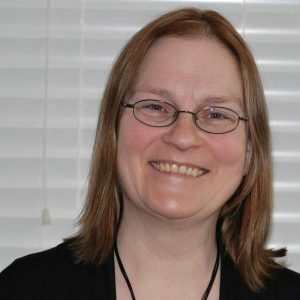 Beth will share introvert-friendly sales strategies that will make business development easier and more enjoyable. 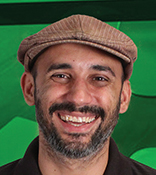 Featured Speaker: Mike Mataluni of MikeMeansMarketing.com. Mike is going to teach us how to get the most bang for your buck with Facebook Ads by using Facebook’s audience building tools. Beth established a relaxing, yet focused environment. I’ve never used the technology or participated in something such as this and it was well-run and beneficial. The pre-questions helped me know what value I could add and what value I needed. The speaker was practical and open. We all know networking is essential to our professional growth. But the word “networking,” especially for introverts, is a turn-off. It’s not just the people part… it’s also the time and energy it takes to deal with the logistics of networking. As I discuss in my book, networking is really about relationship building. 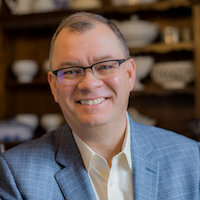 It’s about making meaningful connections that often lead to resources shared, alliances formed, and business secured. At its heart, it’s a way of breaking out of your bubble and expanding your awareness of what’s possible and what your colleagues are up to. It’s a reminder that you’re not alone on the journey. Each monthly event is a 75-minute Zoom (video conferencing) call. Attendance is capped at no more than 20 people. I’ll serve as our networking facilitator, with the occasional guest speaker providing the opening presentation. 20-min presentation on an introvert entrepreneur-related topic, such as crafting your introduction, marketing and sales strategies, networking etiquette, etc., and/or a reflection question with time to process. about 30 minutes in small group networking. 5 people max in each group… I provide a starting point for the conversation, and you all take it from there! 10 minutes back in the full group to share something you learned or offer resources. This is a no selling zone… re: resources, we’re talking books, videos, sites, articles, etc. Your investment is $15 to participate in a monthly session (or buy a 3-month package for 15% off!). At the conclusion of the session, you’ll receive notes on resources shared during the call, plus you have the option to be added to a private Facebook Group for continued connection and conversation. You can join us once or as many times as you wish. Each time will be a different experience and an opportunity to practice your networking skills while making mutually beneficial connections in an introvert friendly space. Zoom Video Conferencing Platform. You will need a webcam to participate. Zoom is available on desktop, laptop and mobile devices. For best experience, please use a desk/laptop. A few days before the event, you’ll receive a link to the Zoom Room along with other logistical information. Maximum registration is 20 participants. In the event that fewer than 5 people are registered for the event, it will be cancelled and any registration fees will be promptly returned. Refunds are only available up to 7 days prior to the event; no refunds are issued for no-shows.